They are based in Milwaukee, Wisconsin, and share the same mid-western values as me. 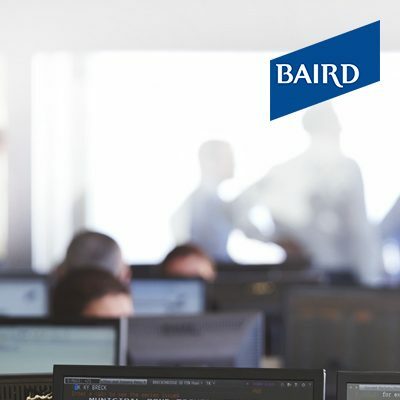 Since 2004, Baird has been one of the FORTUNE 100 Best Companies to Work For®. This has enabled Baird to attract and retain some of the top talent in our industry, including leading specialists in financial, retirement, estate and tax planning – all of whom are accessible to me. They have over $200 billion in client assets, and have been in business since 1919. 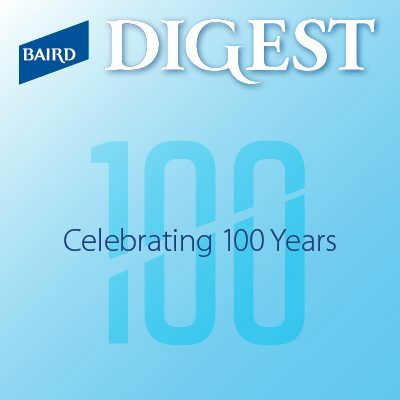 Baird is honored to have ranked No. 1 overall for research quality and importance among small-/mid-cap research advisory firms in a 2018 survey by Greenwich Associates, a leading investment industry consultant. In fact, Baird has been ranked Number One in multiple Research and Sales categories for many consecutive years. These invaluable insights are available to you through me. 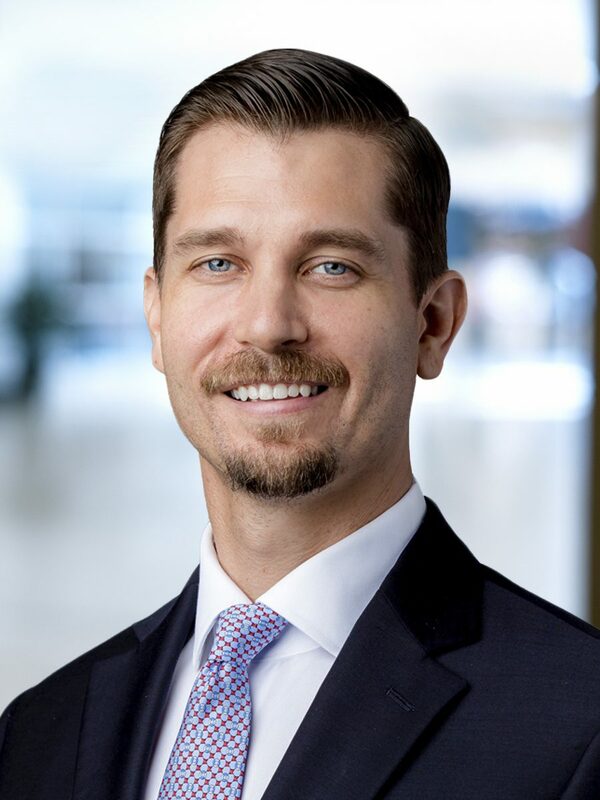 After almost ten years in the business, I am happy to be a Baird Financial Advisor in Reston, and am confident that I have the knowledge and experience to help you achieve your financial goals. With that in mind, please don't hesitate to reach out to learn more about Baird and how we can work together. Matthew is an active member of the Ohio State Alumni Association and the Culver Summer Schools Alumni Association. He resides in Reston, Virginia and is a fitness enthusiast and enjoys sailing.